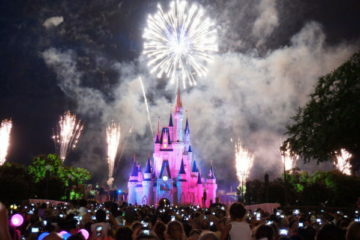 Dining is big business in Disney World. It goes far beyond “we’re in the park and we need something to eat so we can keep having fun.” Many guests enjoy seeking out highly themed dining establishments that are attractions in themselves. It’s not just expensive table service restaurants that are sought after; even quick-service restaurants offer some really fun theming and excellent food. Because of this Disney is constantly expanding dining options and making the dining experience easier and more enjoyable. Let’s take a look at seven changes coming or already in place in Disney Dining! If you’ve visited Disney Springs in the last couple months, you may have found yourself missing the free chocolate that has long been given out at the Ghirardelli store. This was attributed to a corporate change, and all stores stopped giving out free chocolate. However, Ghirardelli in Disney Springs is now giving out free samples again! It’s unclear whether this change was temporary or permanent or if this store is the only one giving out free chocolate again, but we’re not asking too many questions! Grab a Dole Whip at Marketplace Snacks at Disney Springs! Free chocolate isn’t the only treat you can get in Disney Springs, though! 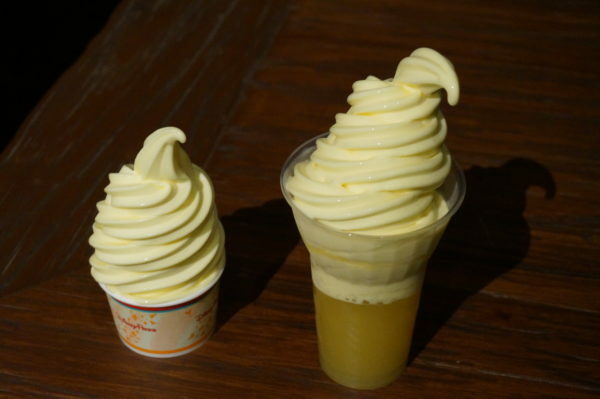 You can now find the famous Dole Whip at Marketplace Snacks. They serve the classic soft serve dairy-free, gluten-free, vegetarian, and vegan treat, and you can also get a Dole Whip float virgin with pineapple juice or hard with spiked rum! Dole Whip used to only be available in Magic Kingdom then expanded to Disney’s Polynesian Resort and is now in every Disney World theme park. Sebastian’s Bistro replaced Shutters last year at Disney’s Caribbean Beach Resort. 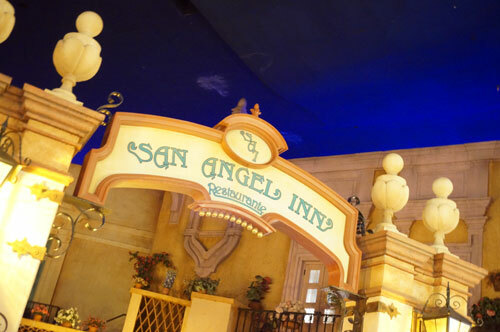 At the time of opening, the new table service restaurant served lunch and dinner, but they have now limited their meal times to only dinner. Their new hours are 5pm to 10pm. There are other lunch options available at the resort starting at 11:30am. 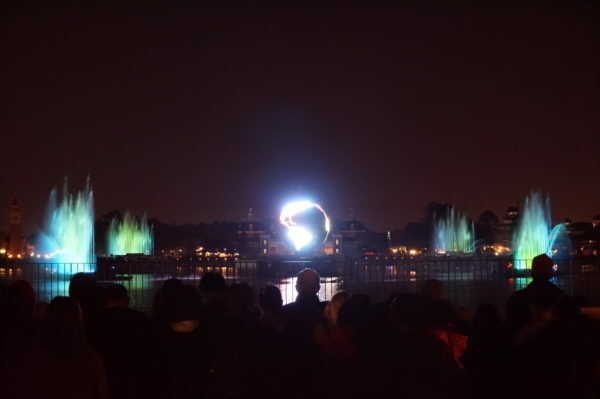 Enjoy your dinner at Rose and Crown and stick around to see IllumiNations! 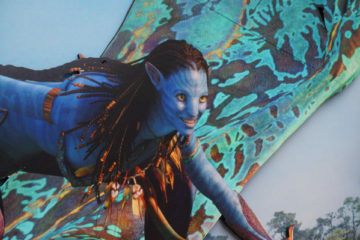 IllumiNations may be slated for replacement this year, but Epcot is now offering a dining package for this nighttime spectacular. 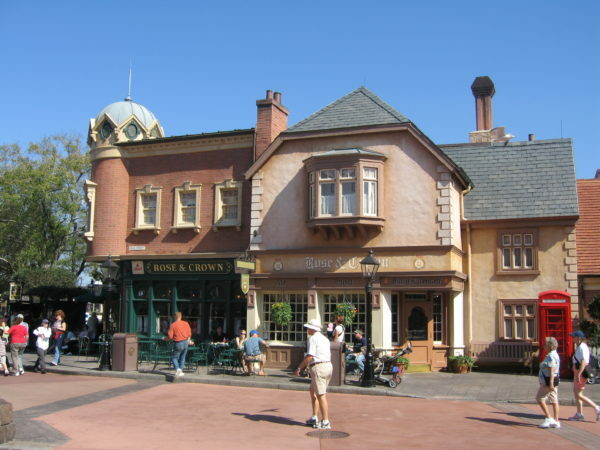 For $85 for adults and $35 for children ages 3 to 9, diners can enjoy a three-course meal at Rose and Crown in the United Kingdom pavilion then enjoy reserved fireworks viewing from the patio near World Showcase Lagoon. The IllumiNations Dining Package gives you dinner and a show! Disney’s Coronado Springs Resort has been under construction for quite some time now, but the Gran Destino Tower, which is 15-stories high, will open very soon! High atop the tower will be a rooftop restaurant called Toledo – Tapas, Steak, & Seafood. This restaurant will open with the tower in July of this year, and Advanced Dining Reservations start on July 9th, 2019. The tower rooms and the restaurant will follow the theme of the rest of the resort. Toledo will offer classic Spanish-inspired cuisine with a Disney twist. Expect seasonal ingredients and bold flavors! Because of the location of this resort, diners will have amazing views of the fireworks both at Disney’s Hollywood Studios and at Epcot. These views were previously only available at Deluxe Resort Hotels. It’s been a couple years since Disney introduced the mobile ordering option, which allows you to skip the line, order your food from your phone, and pick it up at a designated window. This service is available at many counter service restaurants throughout the theme parks. When this service first became available, guests report lagging and sometimes the order didn’t even go through. Many improvements have already been released, but another improvement is coming soon. When the update drops, guests will enjoy an improved design with easier navigation and more photos of menu items. The update will also help guests who have allergies and dietary restrictions find accommodating locations and specific foods! 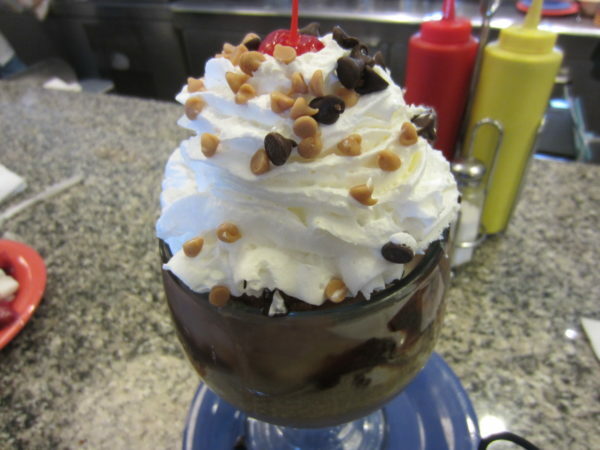 Beaches and Cream at Disney’s Beach Club Resort is reminiscent of a 1950s ice cream shop. This restaurant serves flavored sodas, ice cream, and the famous kitchen sink. Beaches and Cream will be closing for refurbishment in August of this year and will remain closed for several months. Beaches and Cream will be closing for refurbishment from August to December 2019! When I heard this, I was pretty worried that the restaurant would change completely. 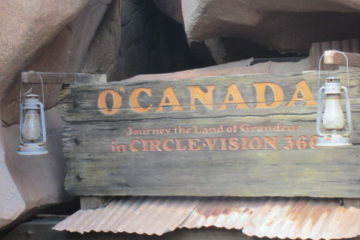 However, it looks like the interior will be remodeled, but the theme will remain the same. 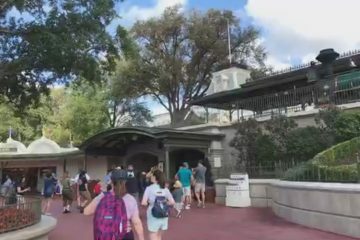 During the closure, a temporary location will open for guests staying at The Beach Club and Disney’s Yacht Club Resort, but they will not serve the Kitchen Sink. 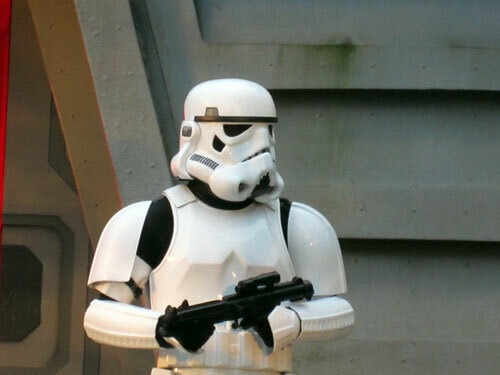 Disney Dining Changes: good news?